The loading and unloading of fuels is a regular operation throughout the world and one which is exposed to the dangers of spillage and fire whilst operating under short loading and unloading times. 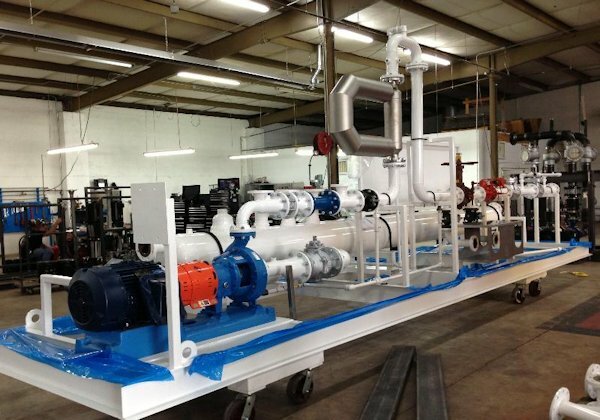 Loading and Unloading systems have to withstand conditions of irregular operating times and quick shut down in case of emergencies resulting from high pressure surges or spillage of product. 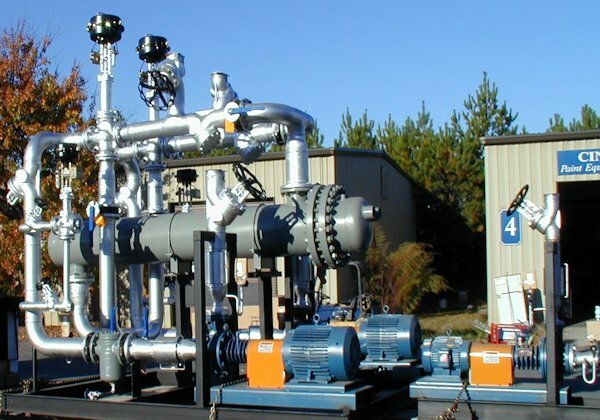 The measurement technique used is the conventional positive displacement meter and ancillary equipment with custom designed loading and unloading arms. A variable speed drive pump is employed in the case of the unloading systems to ensure complete unloading of product and avoid loss of accuracy due to entrained air. 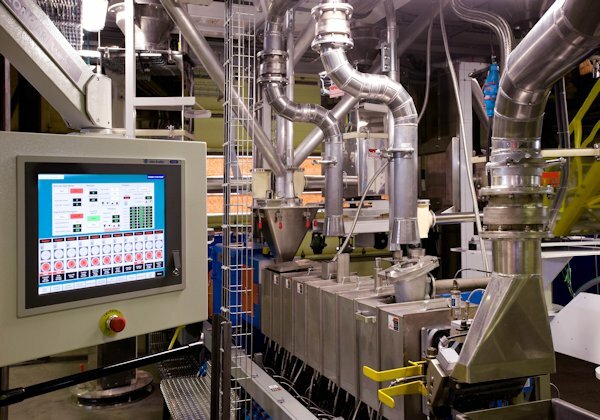 Pracsi can provide a complete integrated package incorporating metering equipment, preset controller and process control that meets the demands of maximum accuracy, high level shut off and high operation efficiency.